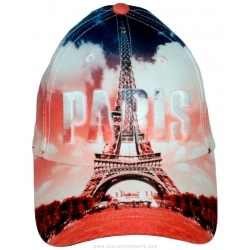 Baseball Caps There are 11 products. 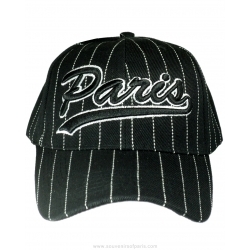 Baseball Cap Paris with white stripes. 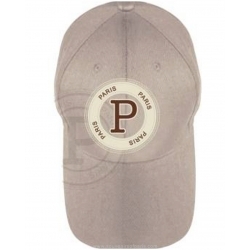 Kids Baseball Cap US type. 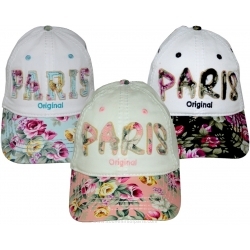 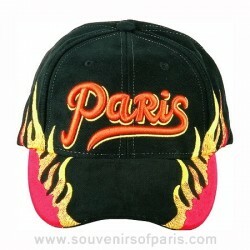 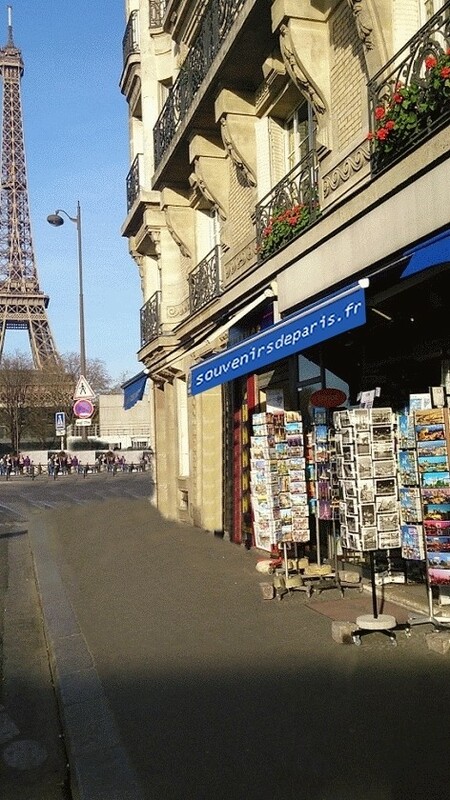 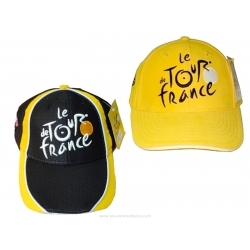 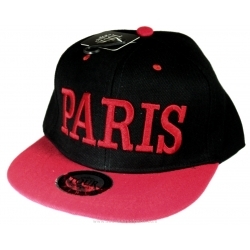 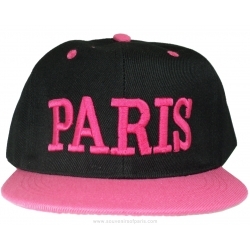 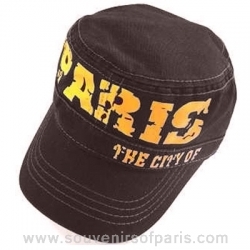 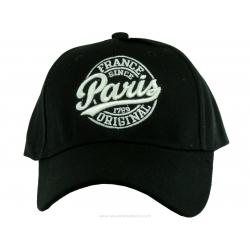 Paris Baseball Cap Type US.